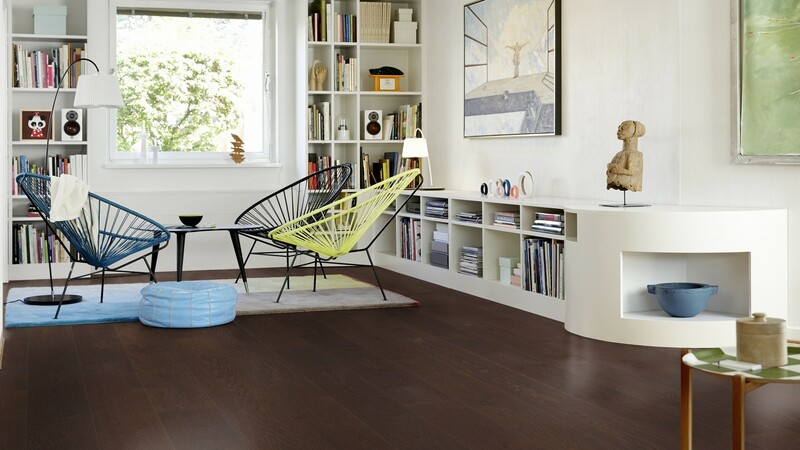 Pergo ( from Belgium ), the world leader of Laminate Flooring, is also the Inventor of Laminate Flooring. 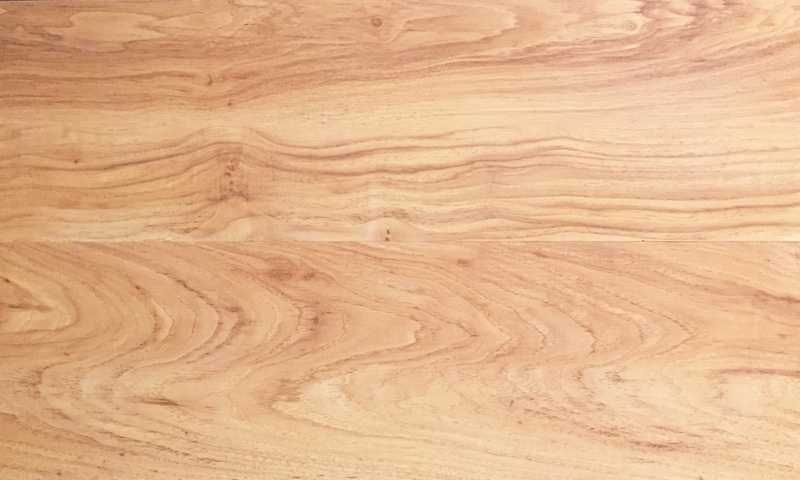 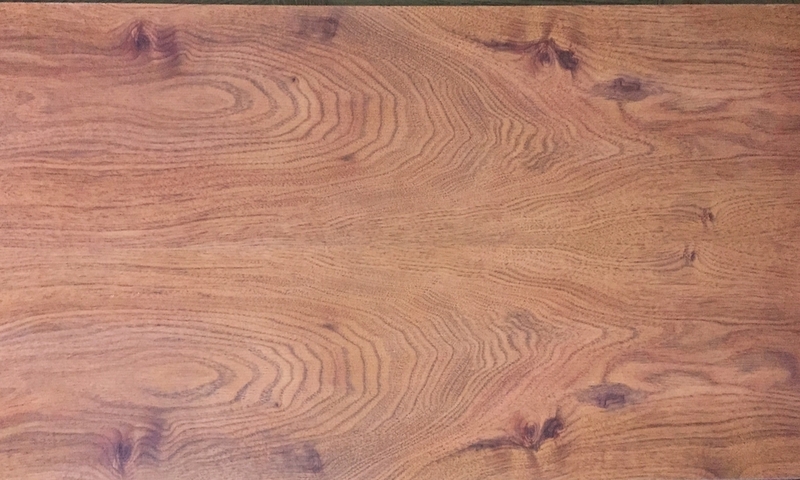 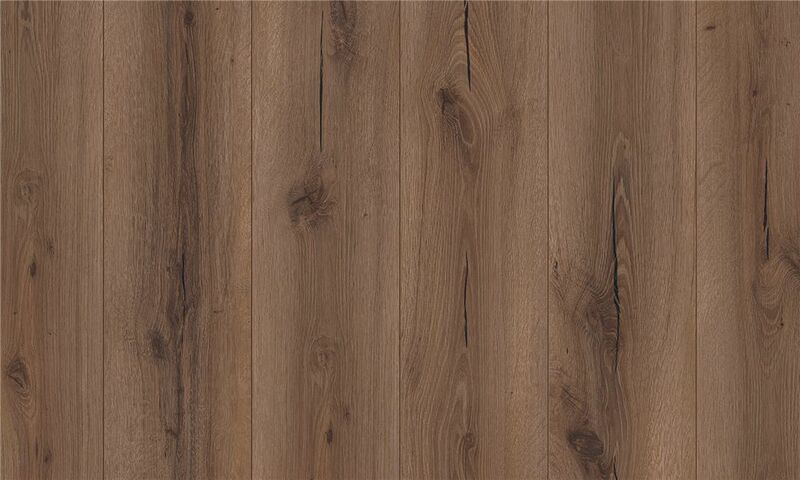 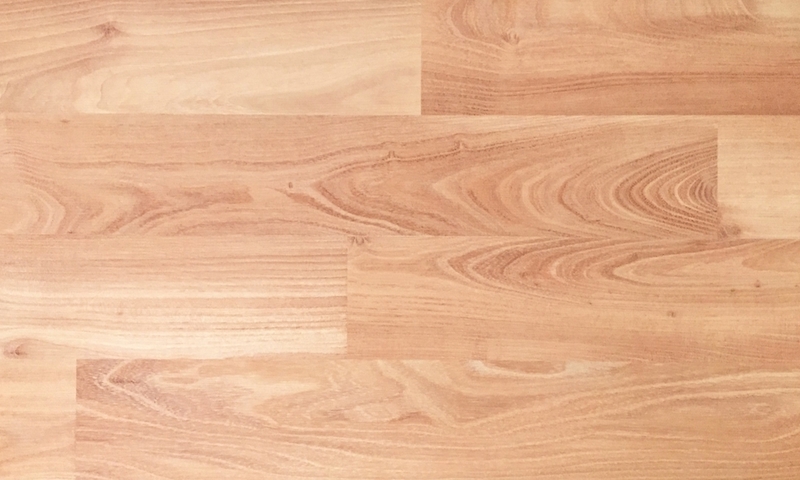 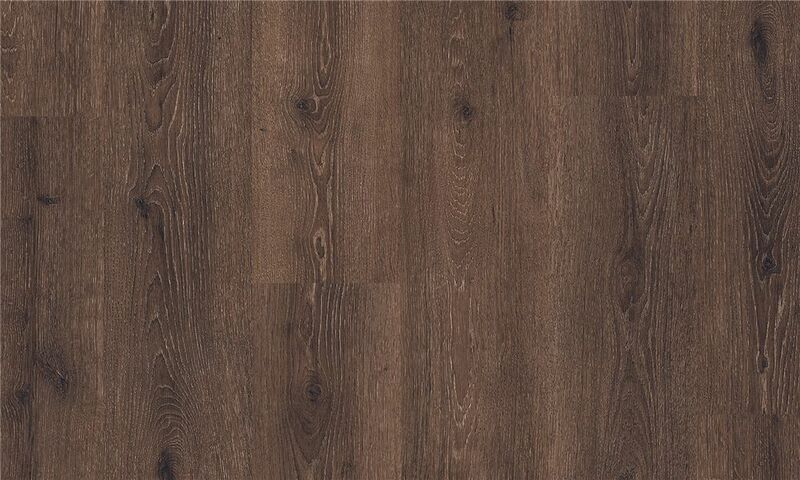 The first ever laminate flooring was rolled out by Pergo in the year 1979. 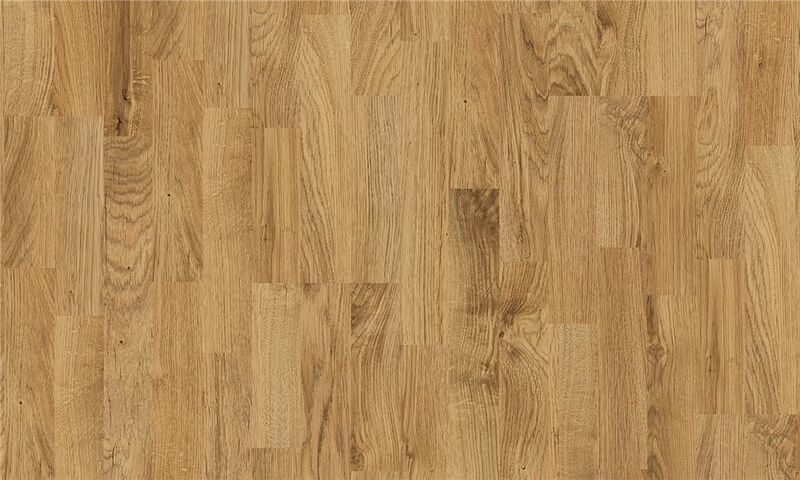 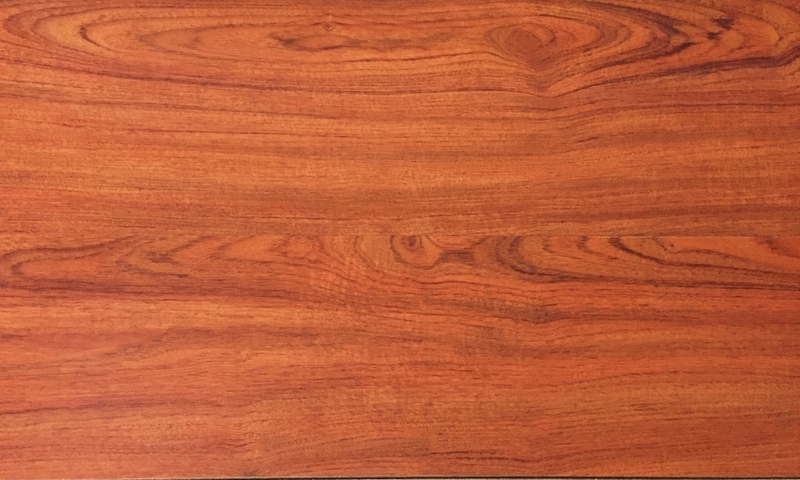 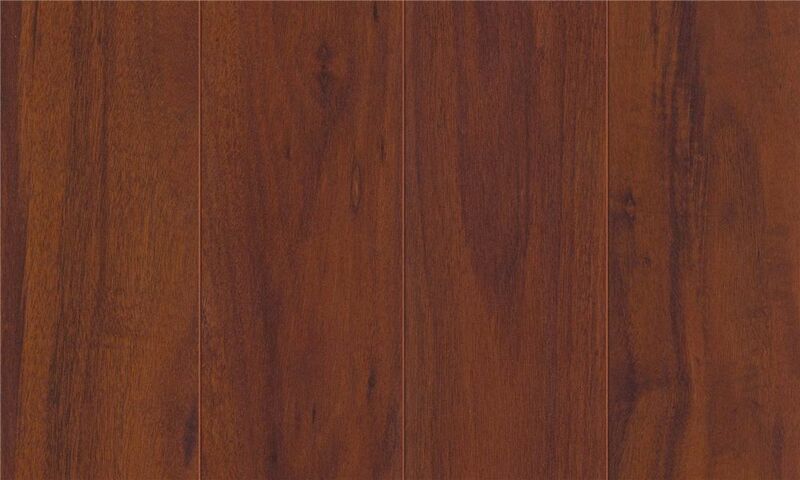 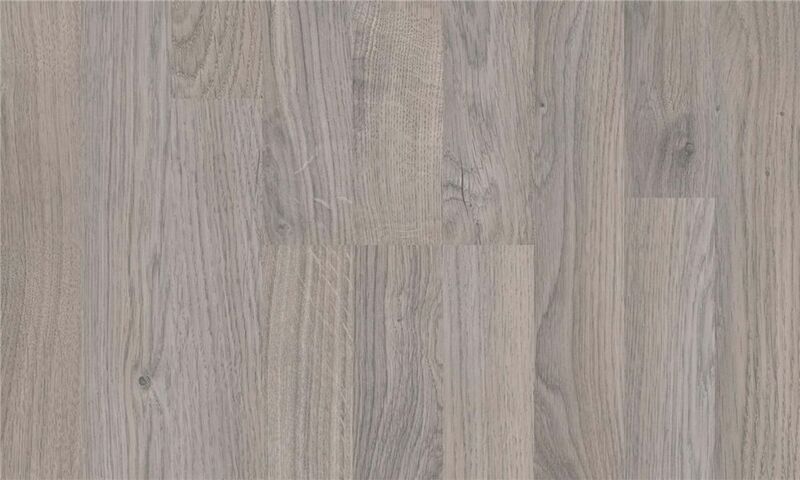 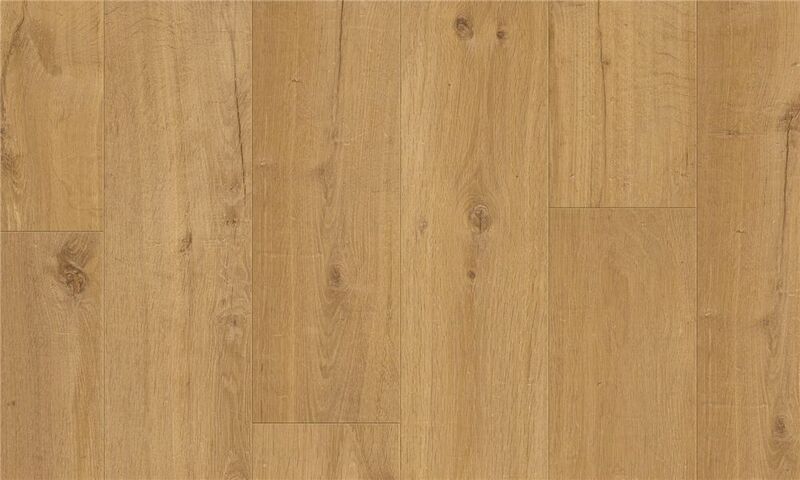 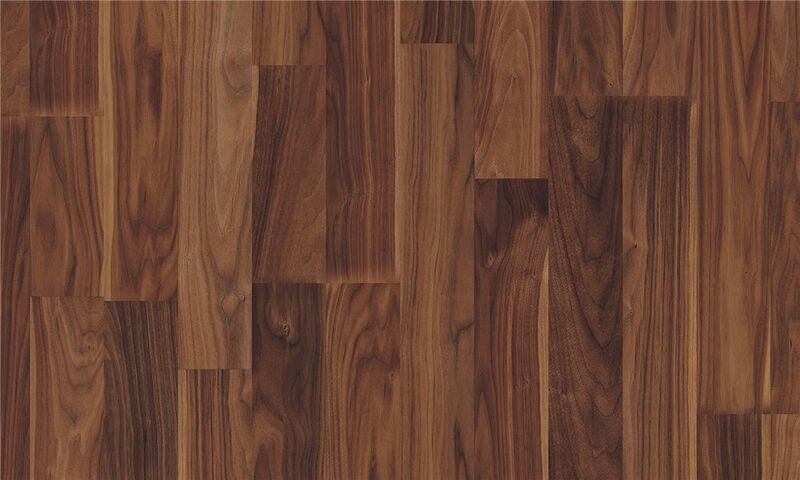 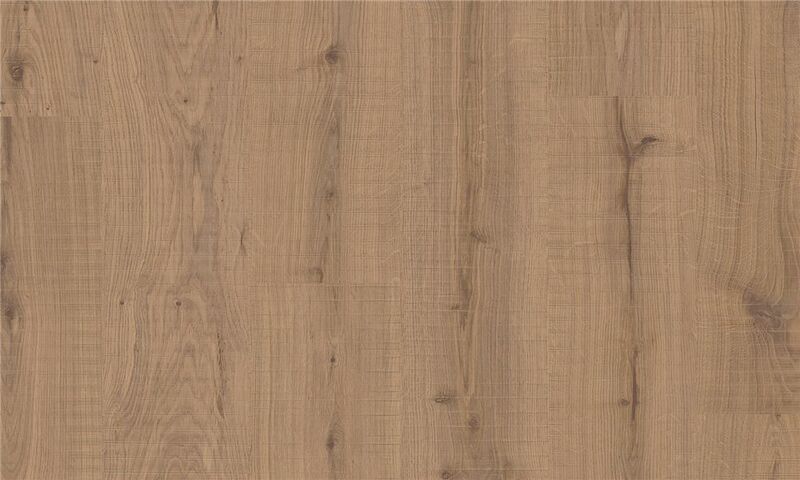 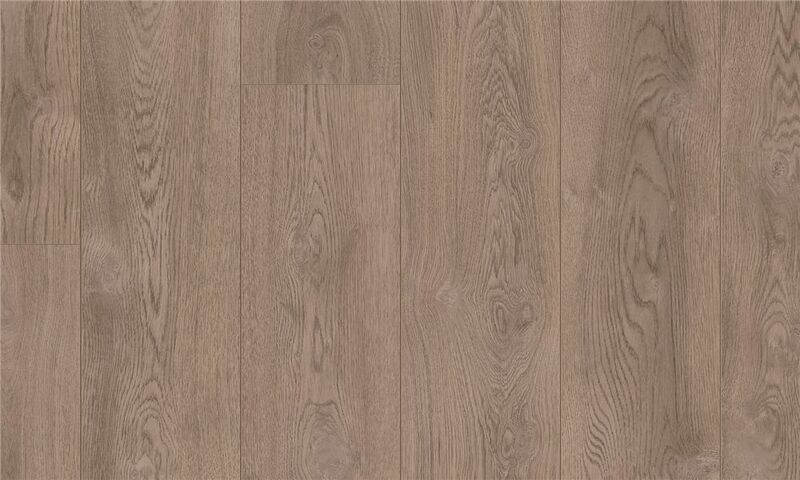 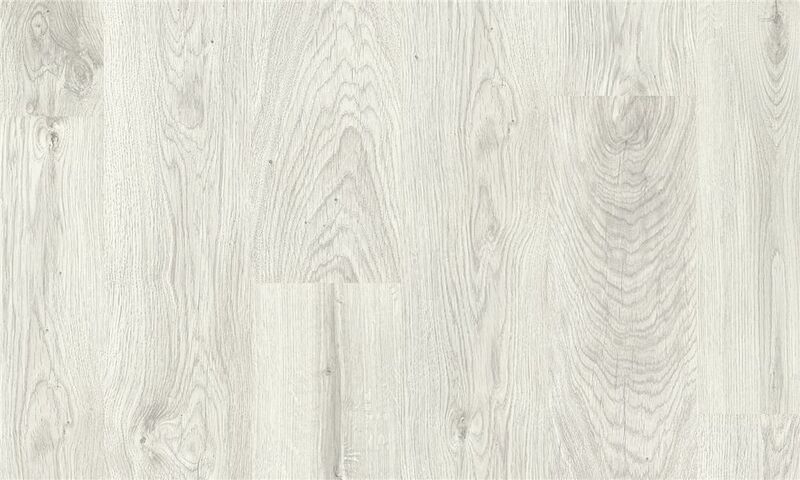 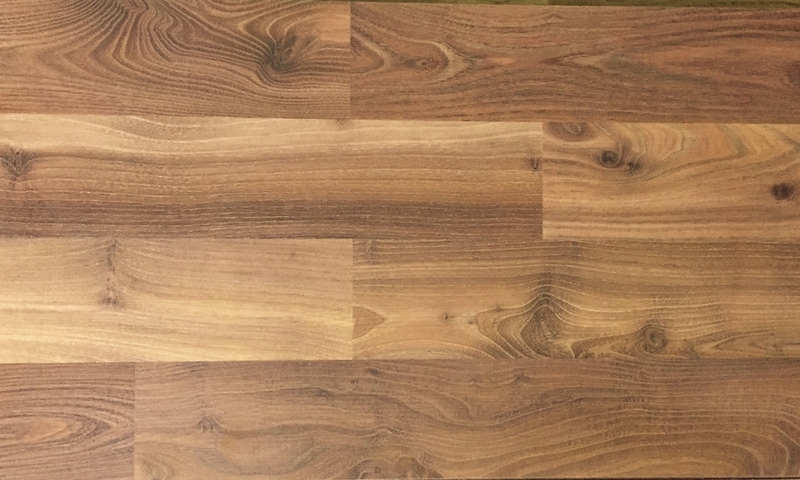 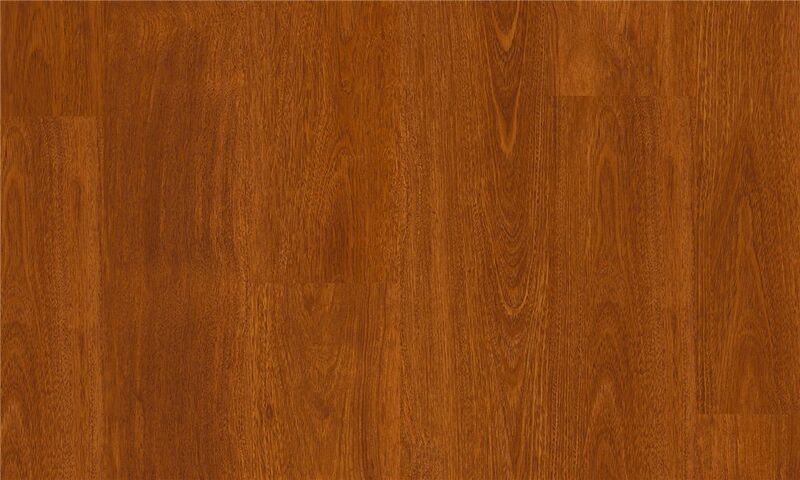 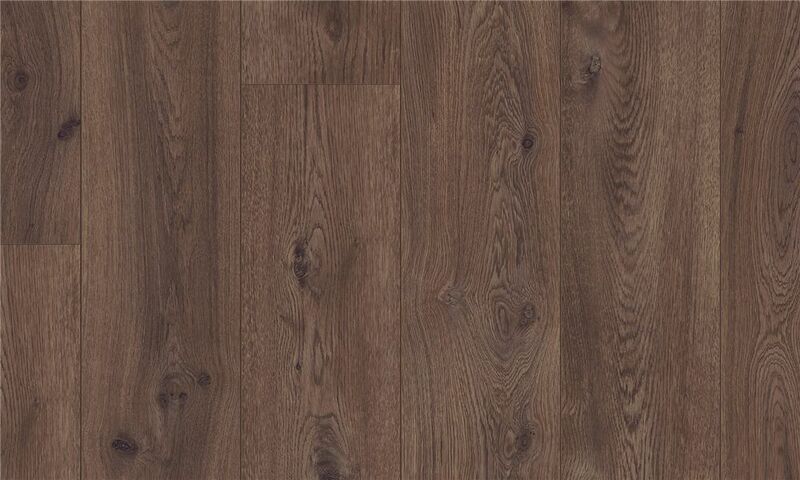 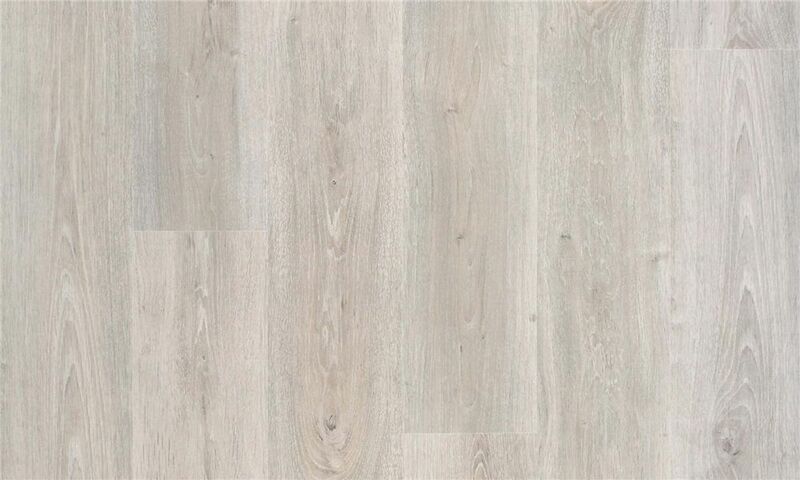 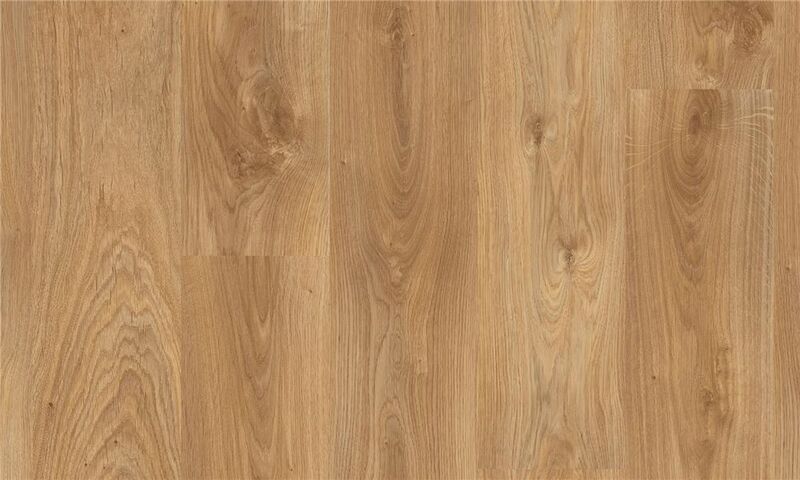 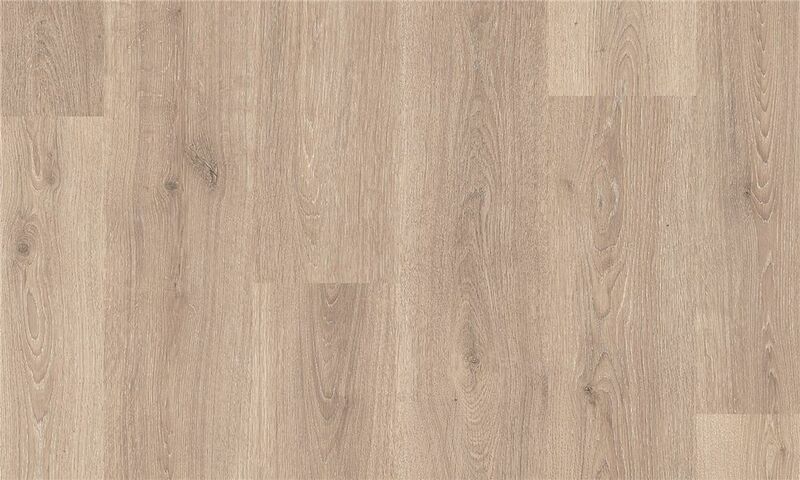 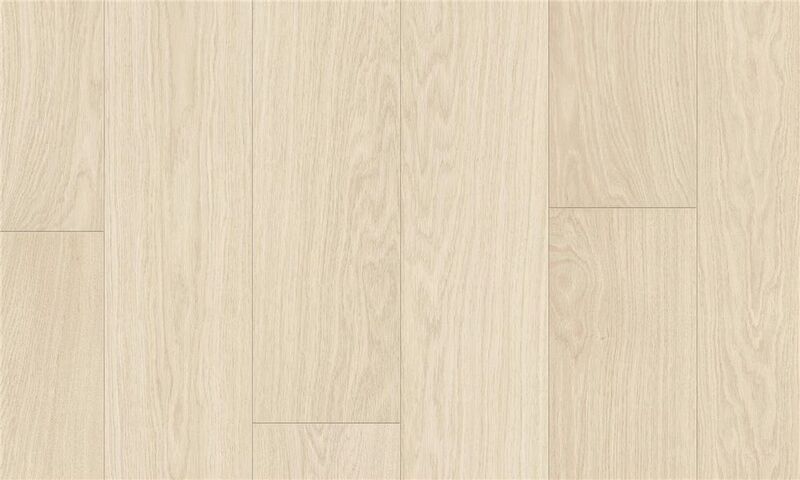 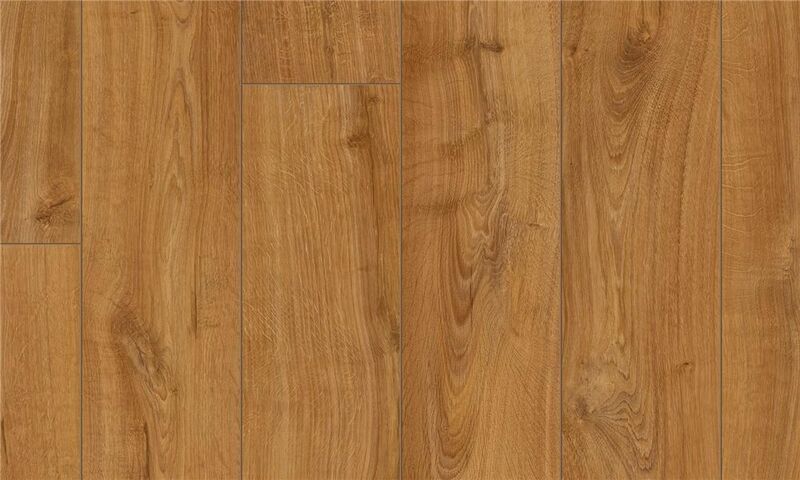 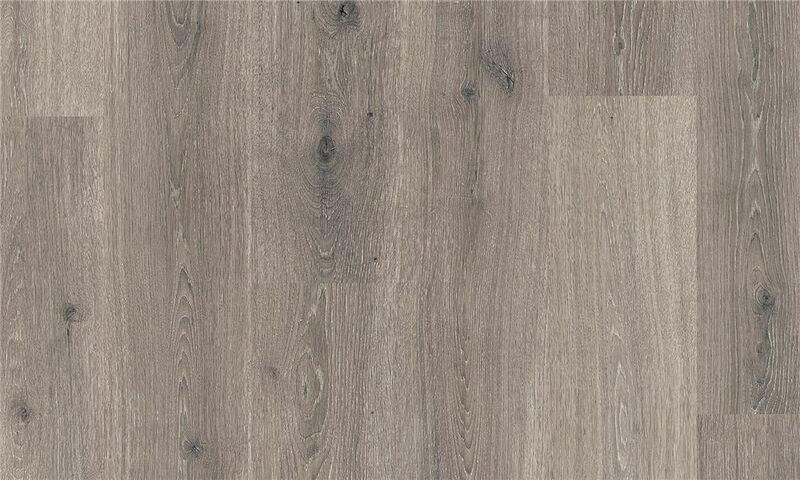 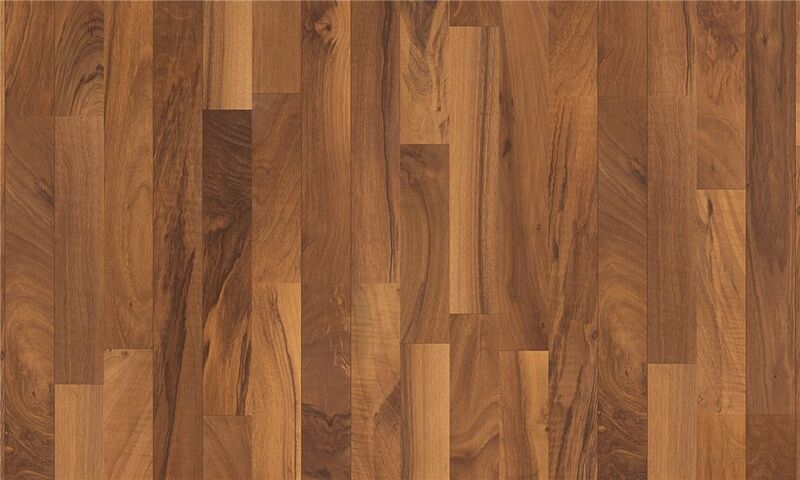 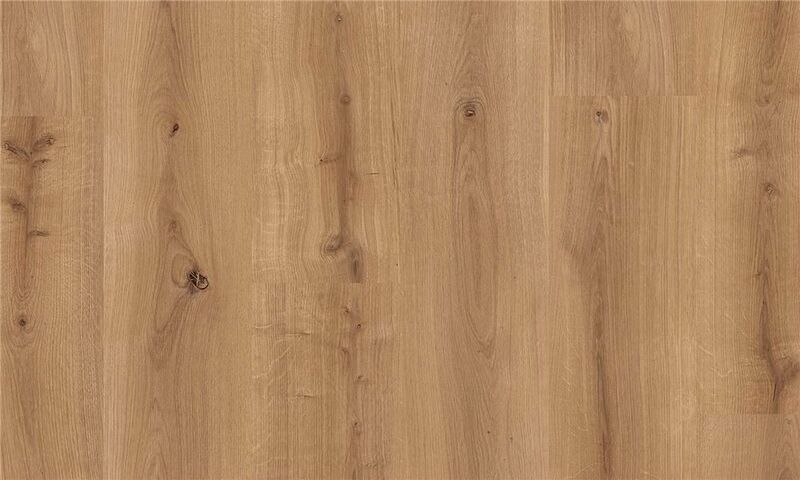 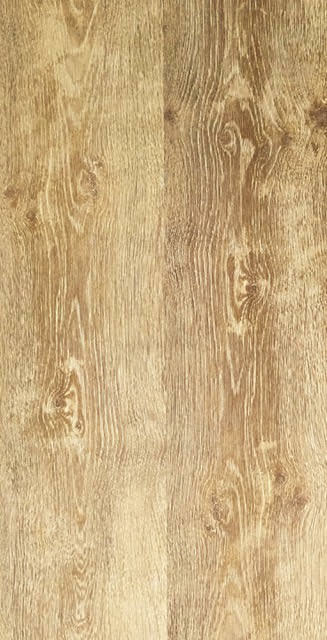 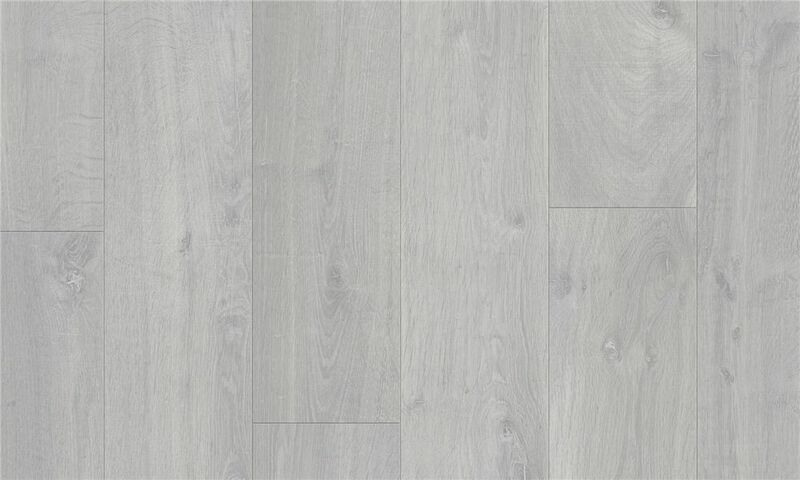 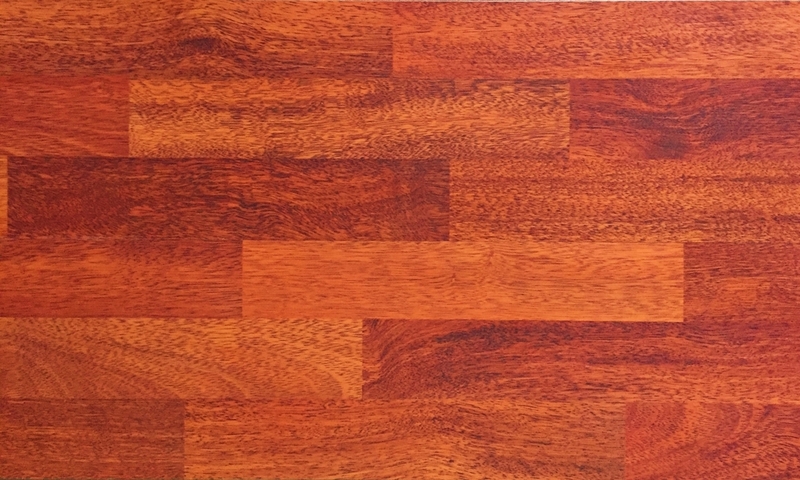 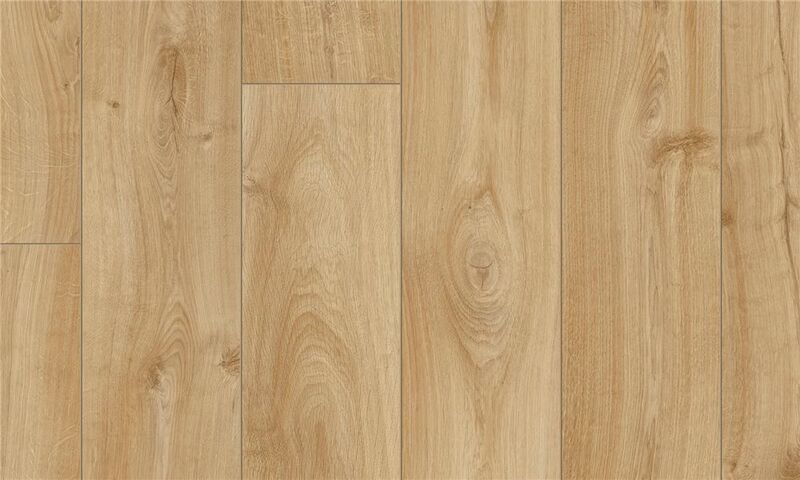 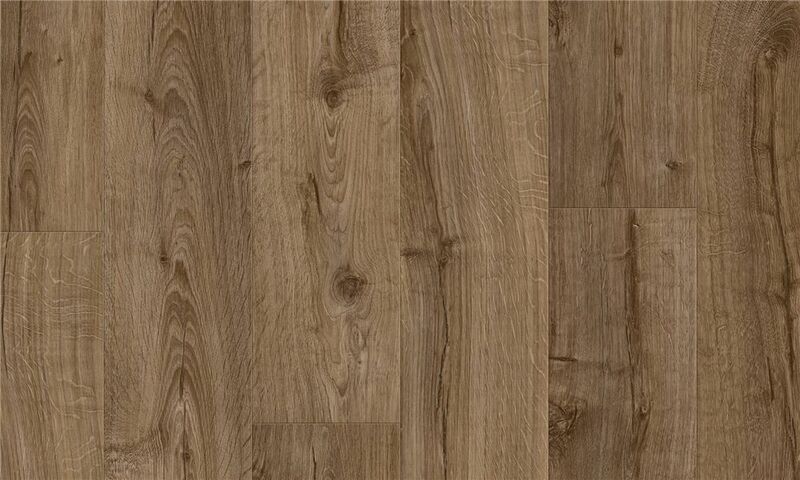 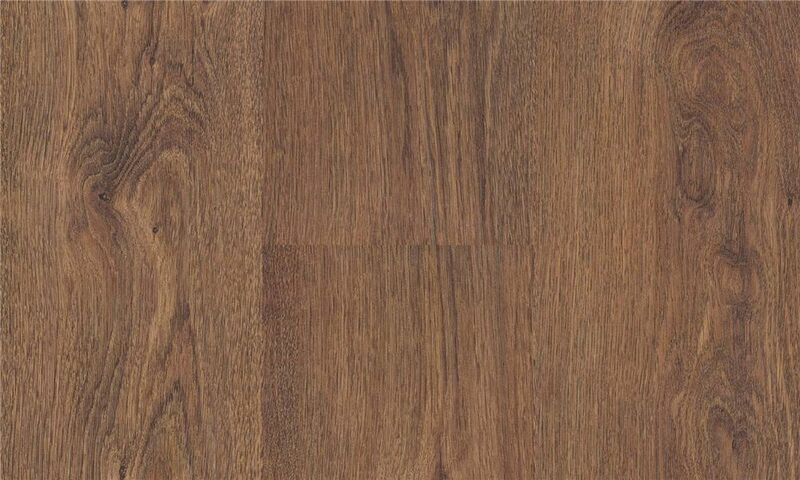 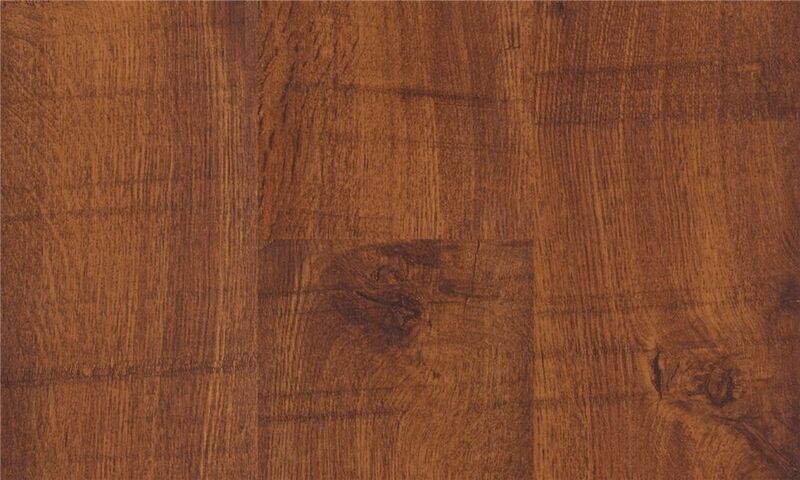 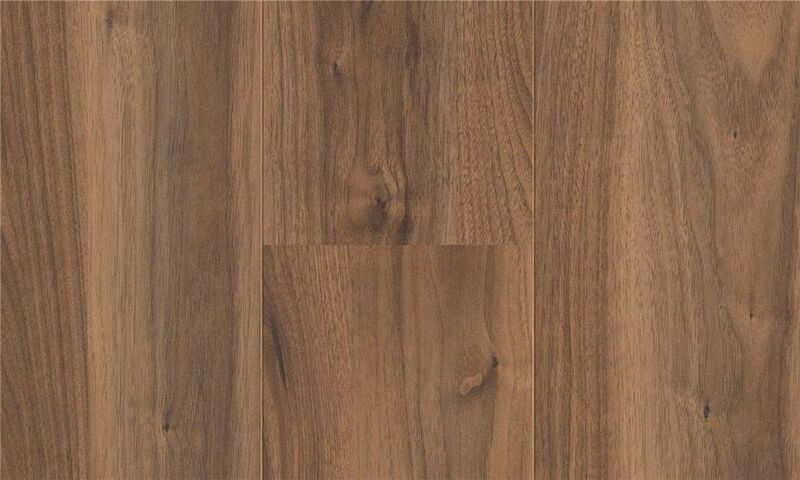 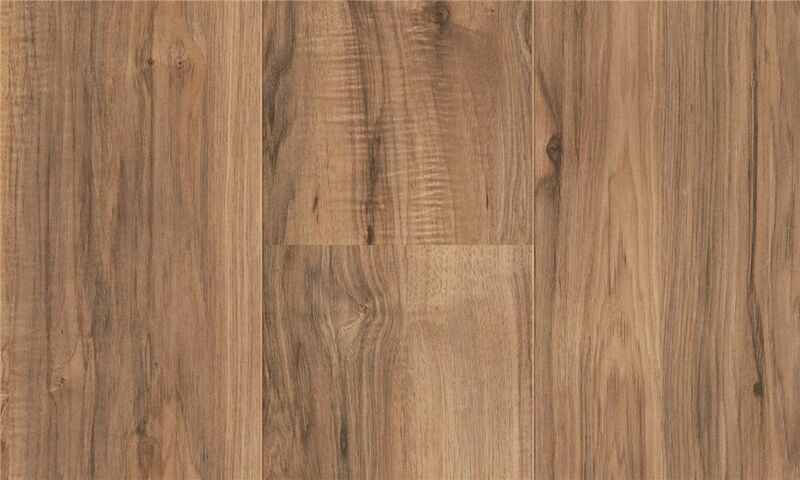 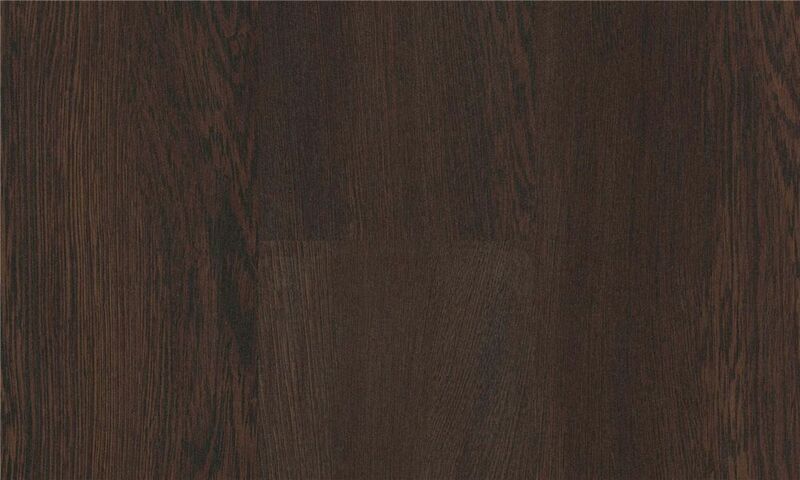 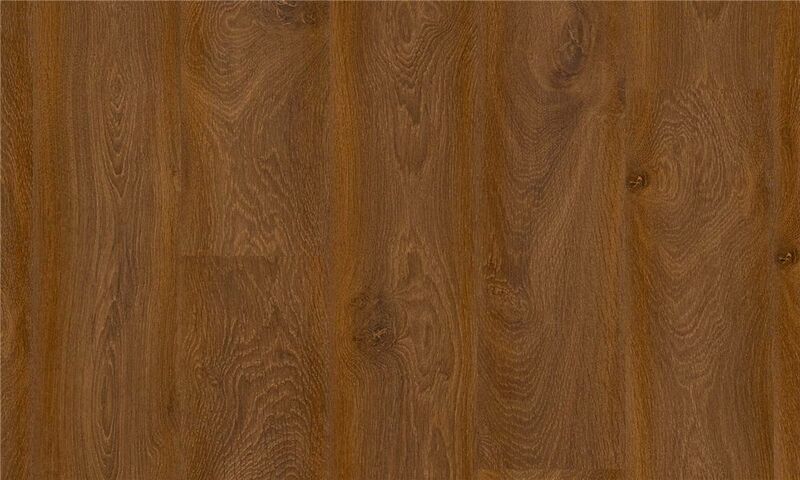 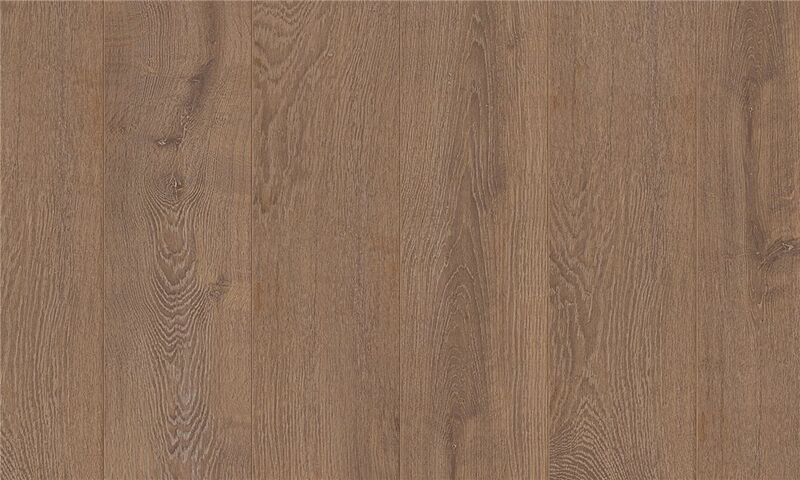 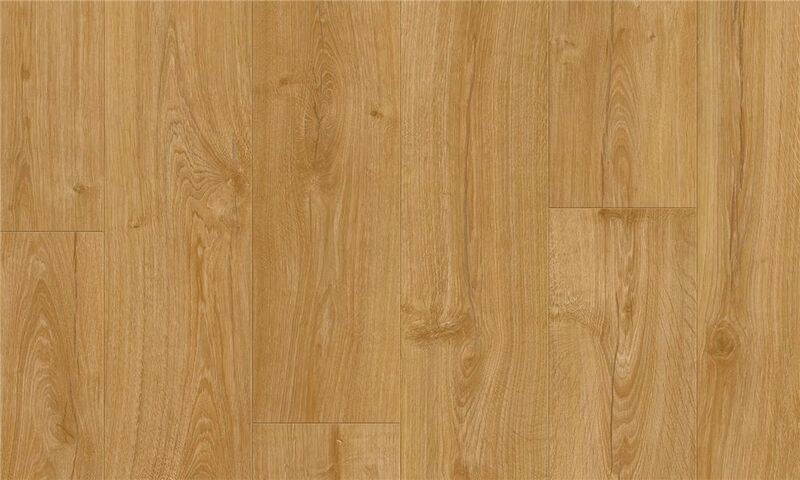 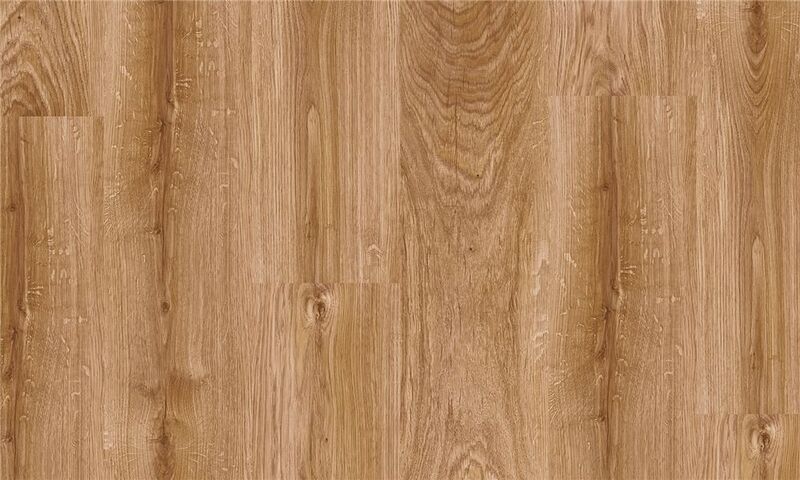 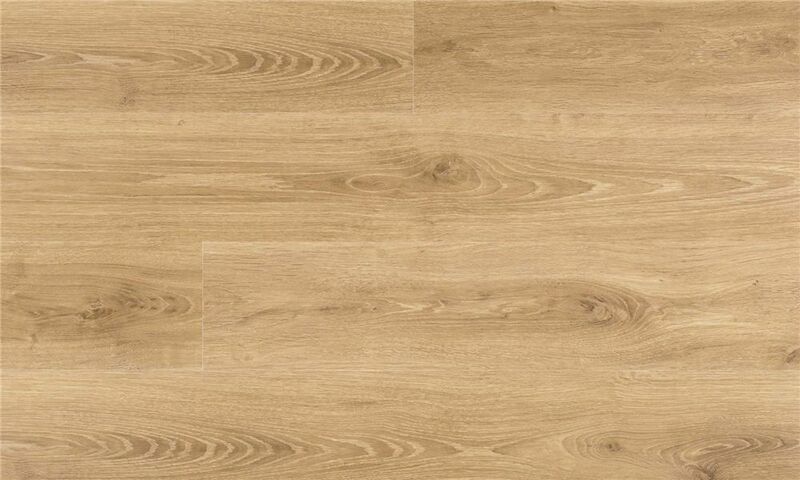 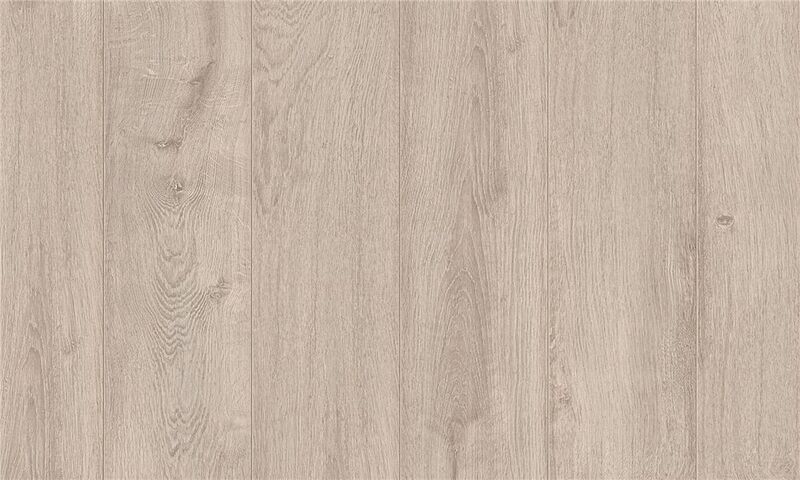 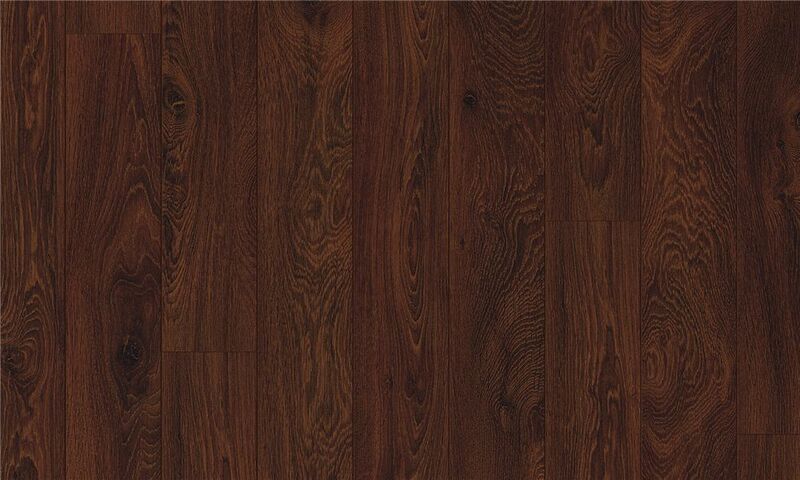 Pergo Laminate Floors are available in a variety of colours, decors, textures , sizes , etc to choose from. 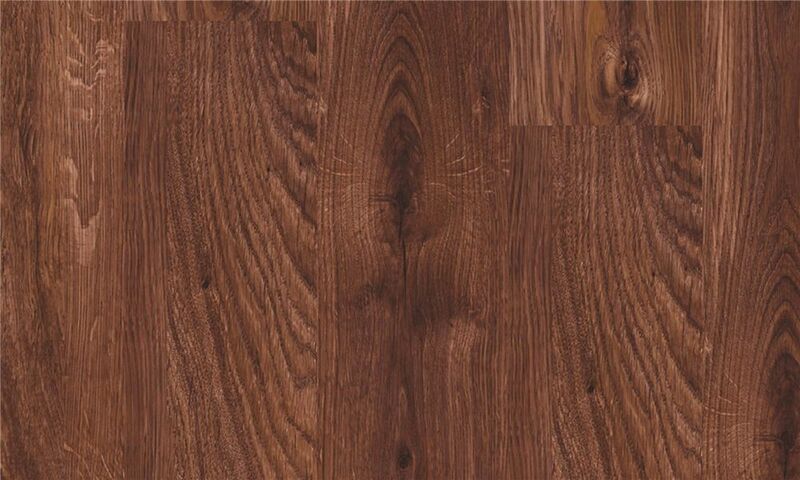 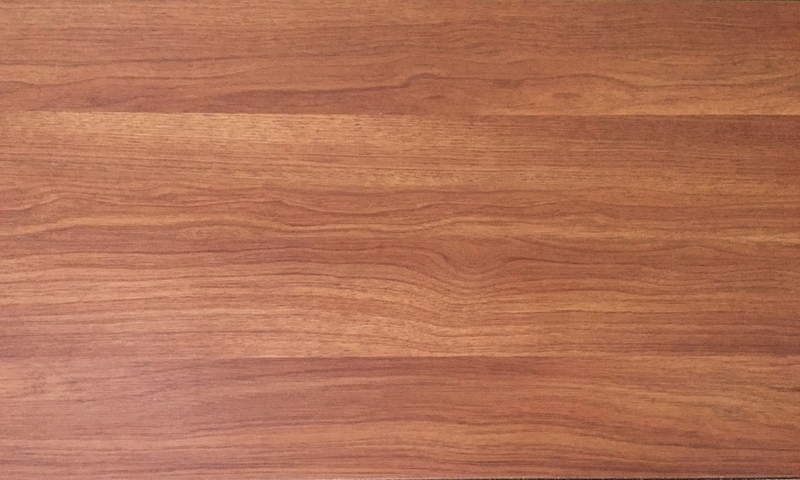 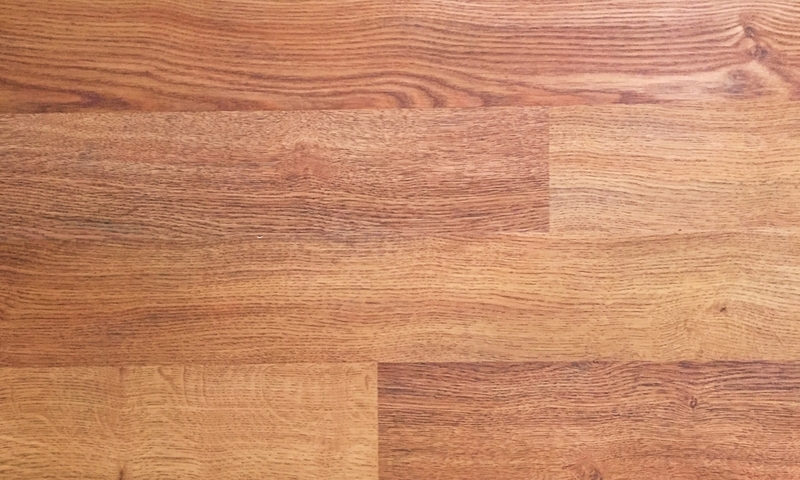 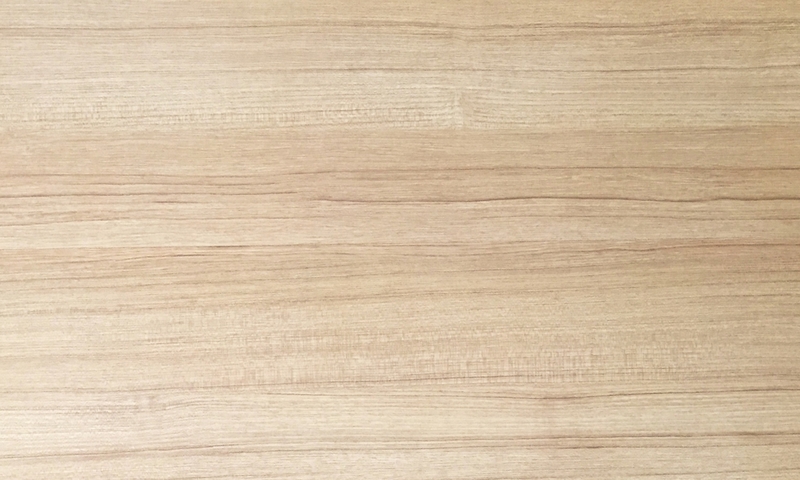 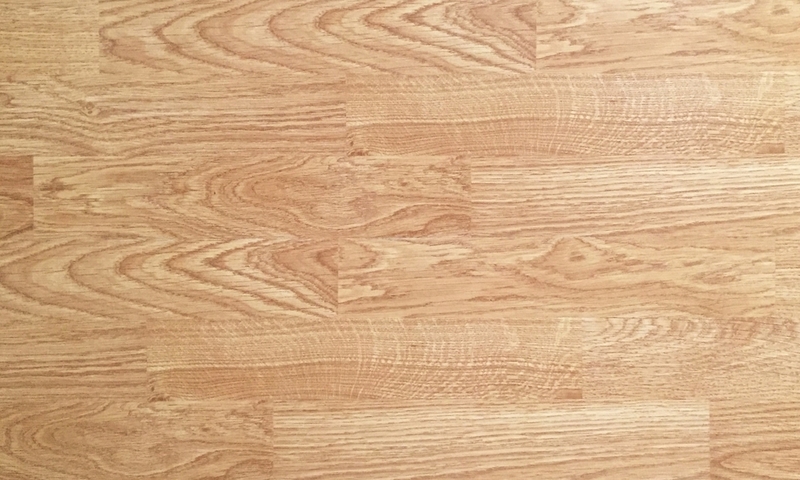 Pergo Laminate Floors can be chosen for different traffic areas, ranging from moderate residential to ultra heavy traffic or commercial usages, including water prone areas as well.